The PBO Project Boat Hantu Biru will be welcoming people on board at the Poole Harbour Boat Show over the weekend of 9-10 May. The restored Snapdragon 23 yacht will be berthed in the Poole Quay Boat Haven marina throughout the free public event. 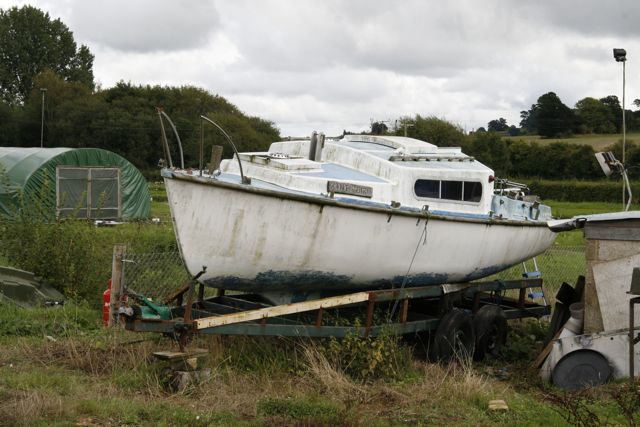 Bought for £510 as a wreck from eBay and restored over two-and-a-half years with how-to and step-by-step articles each month in the magazine, Hantu Biru was inundated with visitors at the Southampton Boat Show. Practical Boat Owner magazine is a media partner of the inaugural Poole Harbour Boat Show. Other exhibitors already signed-up for the show include Sunseeker, Fairline, Windy, Stingher Ribs, Bayliner, Sealine, Spinnaker Yachts, Quicksilver and Cobalt. Members of the public will be able to browse new marine products and innovations on Poole Quay and to visit Poole Harbour Commissioners’ award-winning marina, Poole Quay Boat Haven. Supported by the Borough of Poole and Poole Tourism, the show will include on-the-water activities courtesy of the local yacht clubs, and the RNLI will be playing a key role across the weekend. The Tall Ships Pelican and Stavros S Niarchos will also be alongside the Quay and open to the public at dedicated times. 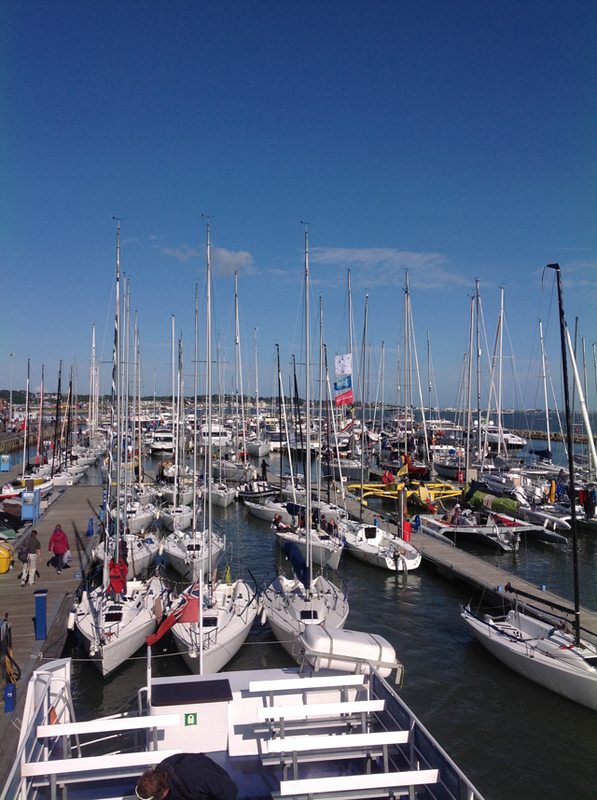 Jim Stewart, Poole Harbour Commissioners’ chief executive, said: ‘2015 is as a vital year for the marine industry, and with a number of confirmed exhibitors so far, the show is set to be a spectacular way in which businesses and marine enthusiasts can come together. Limited stand space and sponsorship benefits are still available, for further information please contact John Binder at Poole Quay Boat Haven on 01202 649488 or visit the show website.